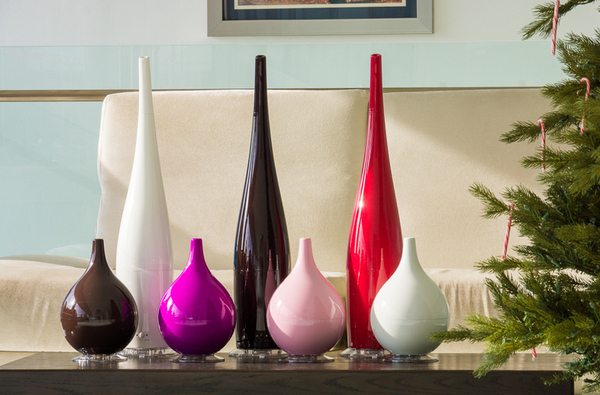 Join us this season as we introduce our top of line, sleek n chic, and new cool-mist humidifiers –“Tree Leaf”, “Allonge”, and “Middle”. 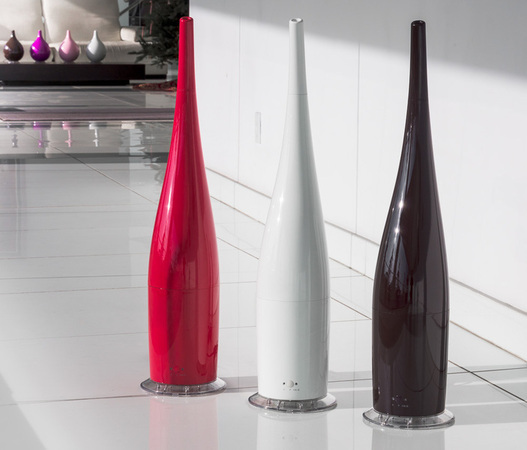 Different in appearance, but equal in quality, our humidifiers feature three power levels and simple to use aroma dispensers. 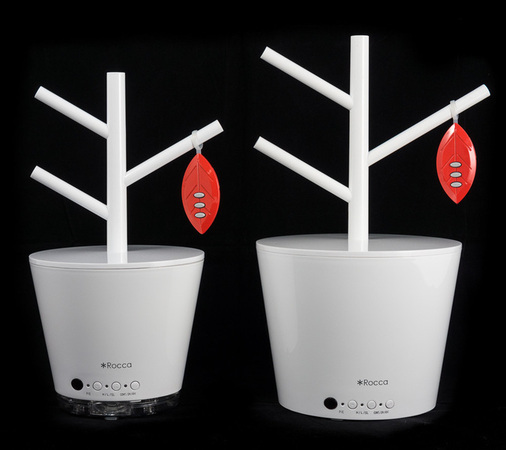 Sleek in their appearance and simple to use, “Tree Leaf”, “Allonge”, and “Middle” give long-standing technology a fresh, hip look enhancing any décor. 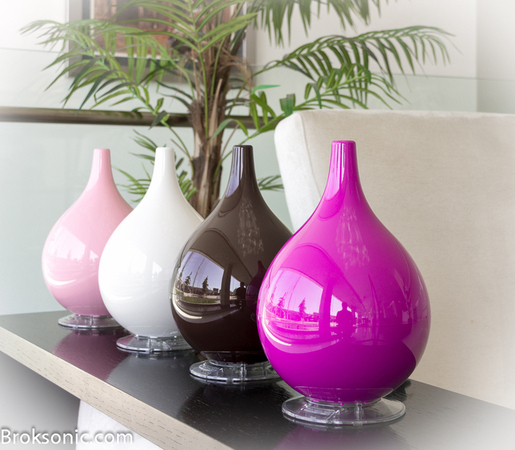 By simply dripping your favorite essential oils into their removable aroma trays, these humidifiers are transformed into fragrance dispensers to add even more to your home.